If you plan to visit Mendoza, please accept our invitation to visit us. Given that all tours are done by specialized guides in small groups, we encourage you to book a date and time in advance. Please fill the form below to request your reservation which needs to be confirmed by the Hospitality Department. Welcome drink at the Pyramid and tour of the vineyard. A tasting of two high-end wines with a selection of nuts. Wines: Catena Alta Chardonnay. D.V. 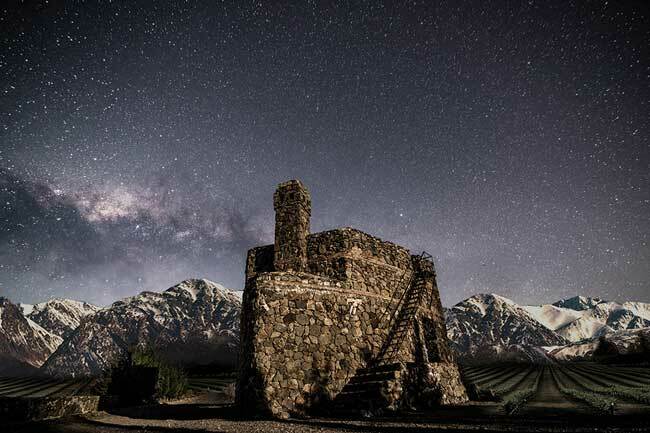 Catena Vineyard Designated The Pyramid Cabernet Sauvignon or D.V. 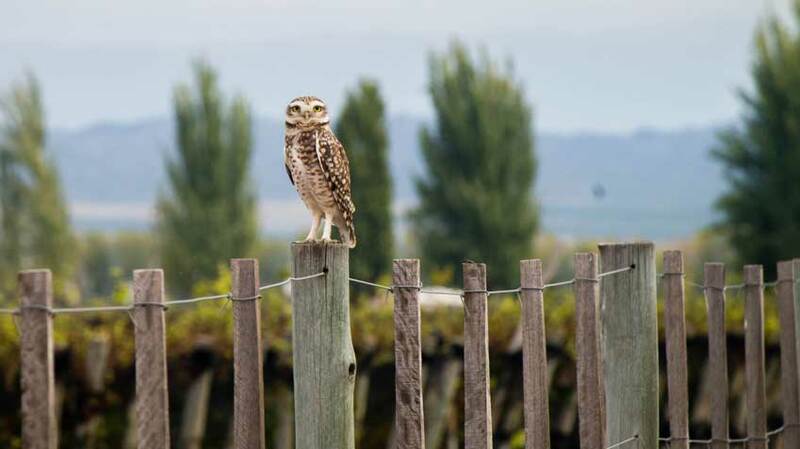 Catena Vineyard Designated Nicasia Malbec. Available hours: Monday to Friday 09:30, 10:00, 11:30, 15:00, 16:00 hs. Saturdays 9:30 y 11:30 hs. Price: U$S 30 per person. Tour based on the history of Malbec. 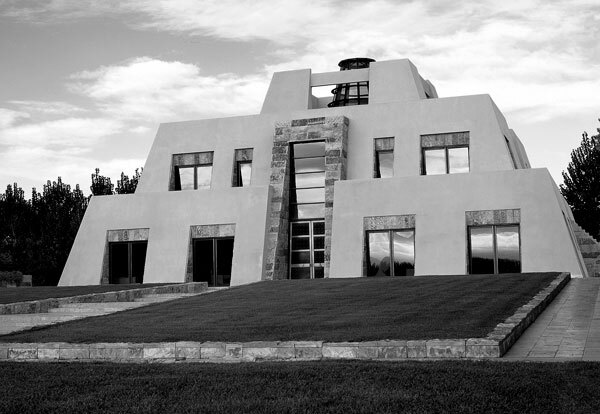 Visit to the vineyard and the Catena Institute of Wine. 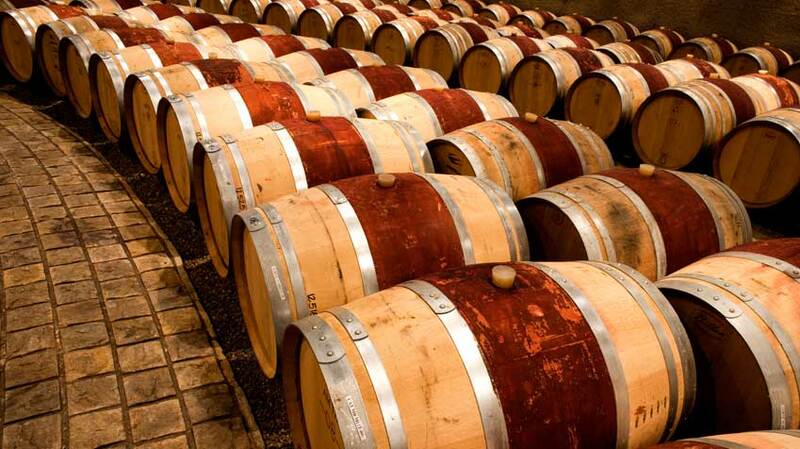 Guided barrel tasting and 4 high-end wines, accompanied by regional cheeses, charcuteries, olives and nuts. Wines: Catena Alta Malbec, D.V. Designated Vineyard Adrianna Malbec, Malbec Argentino and Nicolás Catena Zapata. Available hours: Monday to Friday 11:00 and 15:00 hs. Saturdays 11:00 hs. Price: U$S 100 per person. Tour focused on the vineyard wines of Adrianna Vineyard. 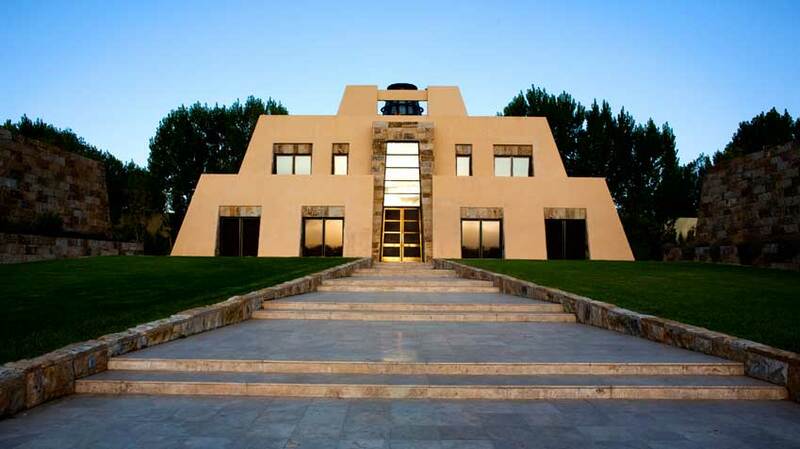 Visit to the La Pirámide vineyard and the Catena Institute of Wine. Guided barrel tasting and four of the Parcel wines from Adrianna as well as Malbec Argentino, paired with tapas of regional products. Wines: Catena Zapata Adrianna Vineyard White Bones, Catena Zapata Adrianna Vineyard White Stones, Catena Zapata Adrianna Vineyard Fortuna Terrae, Catena Zapata Adrianna Vineyard River Stones and Malbec Argentino. Price: U$S 150 per person. Duration of the visit including time in the Wine Shop: 2 and a half hours. Available hours: Tuesday and Friday 10:30 hs. Catena wines are available at select restaurants and wine merchants all over the world. For information on availability, consult the importer in your area.